Let’s talk about the landscape of Lithuania. In the western upland and eastern highland, you can find a few low and flat hills. The country has 758 rivers and 2,800 lakes. Aukštasis is the highest point in Lithuania. It has the height of 294 meters. 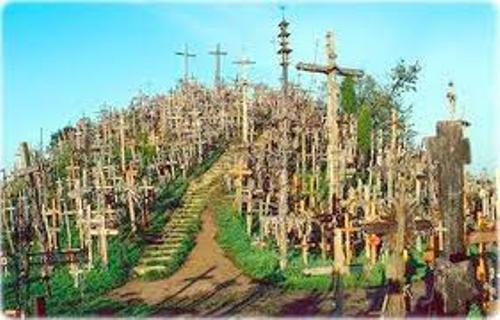 Many people like to visit Lithuania because it serves them with green atmosphere. 30 percent of the land in the country is filled with forest. Most people living in Lithuania are the ethnic Lithuanians. It occupies 84 percent of the whole population. 6 percent of the population is Poland. The Russians people only make up 5 percent of the population. Check Russian facts here. Lithuania is led by a president. He or she will sit as a president for five years. Talking about the parliament, Lithuania has unicameral parliament. It is called the Seimas. The members of this Seimas are 141 people. Vilnius is the capital city of Lithuania. 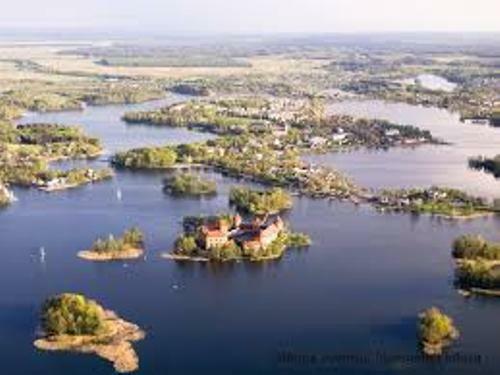 When you visit the city, you can enjoy the view of the beautiful rivers Neris and Vilnia. Vilnius University is located in the capital city. It was established in 1579. This university is equipped with countless inner courtyards and renaissance complex. The total area of Lithuania is 65,000 km square. It is the home to 3.4 million people. The currency that people use to trade in the country is called litas. The cold beet soup is the interesting local food in Lithuania. You can also enjoy Cepelini and potato pancakes. Lithuania and Poland united as a single country in 1569. It was called as The Polish Lithuanian Commonwealth. 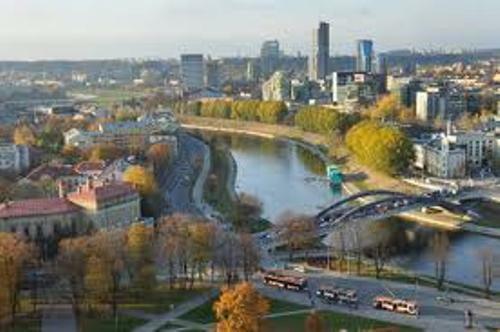 There are top cities that you can visit in Lithuania. Those are Vilnius, Kaunas, Klaipeda, Šiauliai and many more. 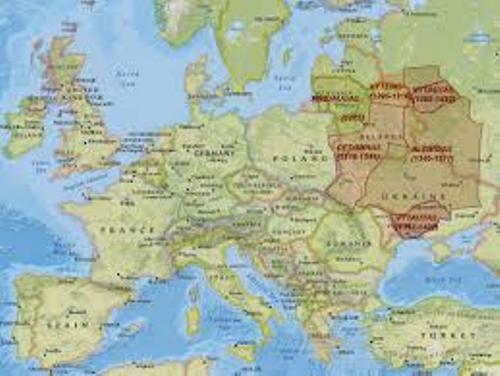 The largest state in Europe was Lithuania by the end of the 14th century. Are you interested facts about Lithuania?